The Xs Max will leave an XL dent in your wallet. 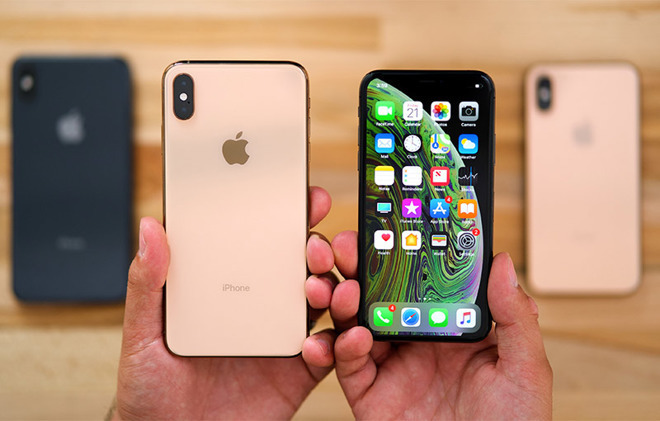 The most expensive option among the new iPhones is the Xs Max 512GB, which is worth a whopping RM7,042. 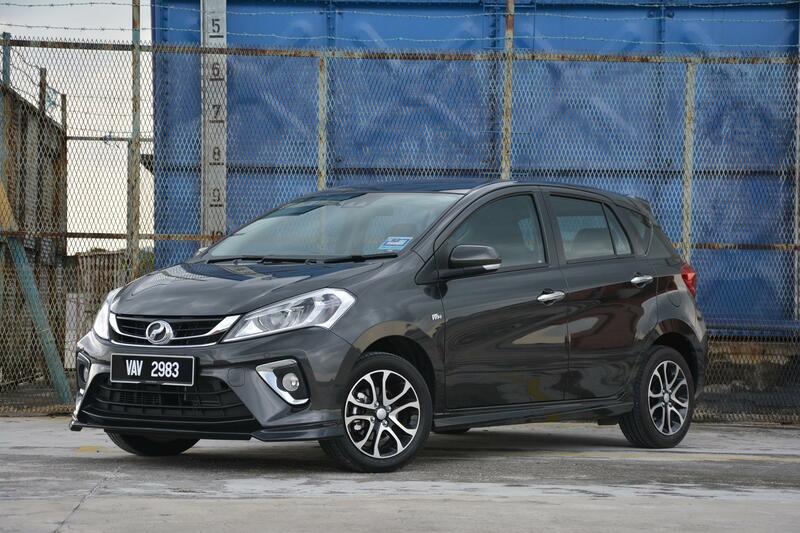 You could settle the 10% downpayment for a Perodua Myvi 1.5L AV and still have about RM2,000 to spare. If you already have a car, the iPhone Xs Max is worth about a year of your car installments if it's RM500 monthly. According to iMoney, the average monthly housing rental is RM2,938 in Petaling Jaya and RM2,750 in Subang Jaya. 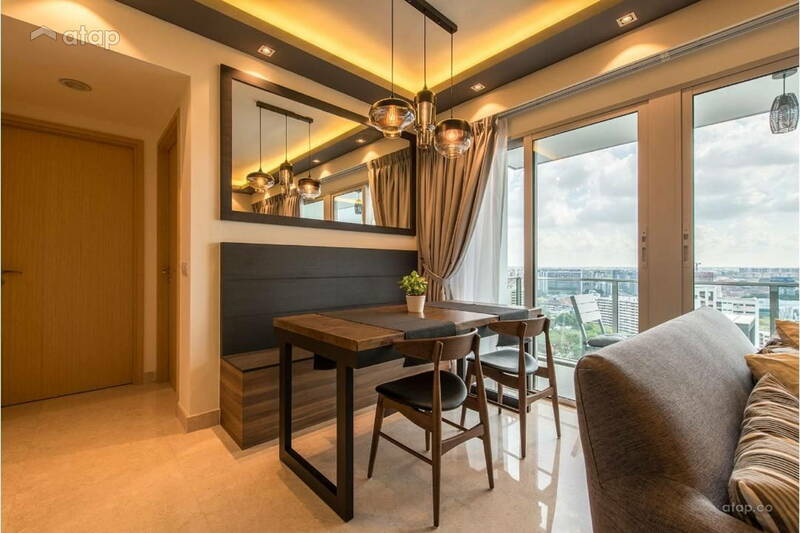 If you're renting a room that costs about RM600 a month, an iPhone Xs Max's price could cover rent for around a full year. 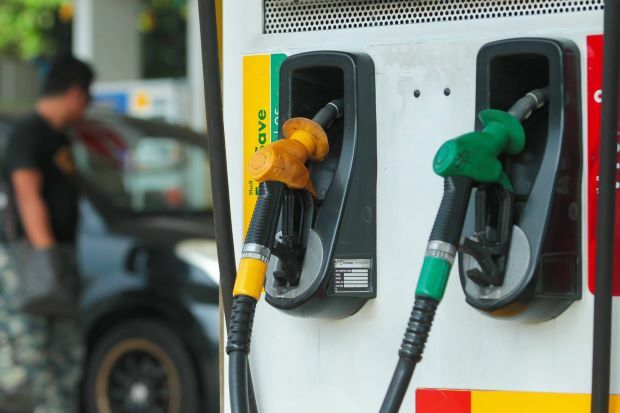 The average Malaysian reportedly spends about RM300 to RM500 of their monthly income on petrol and toll. 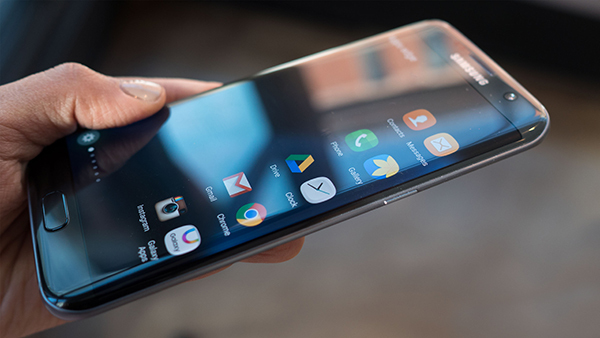 The average monthly phone bill per person in Malaysia is around RM70. 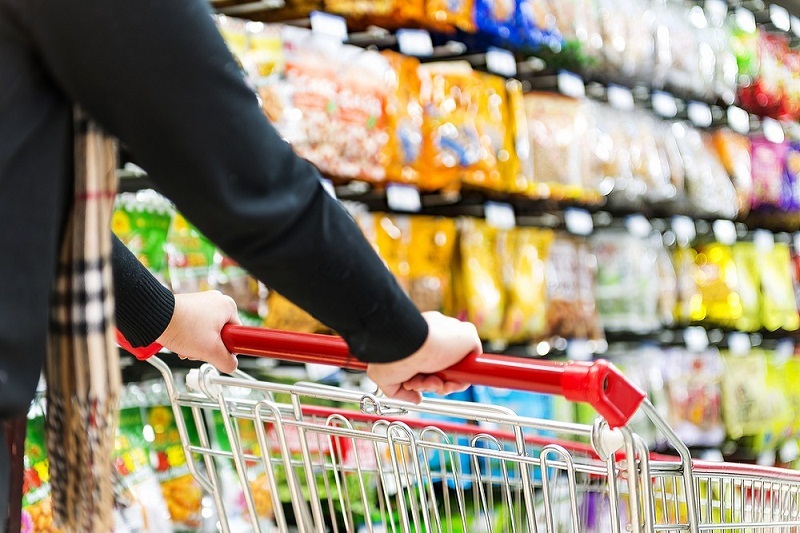 The average Malaysian spends about RM400 every month on groceries and housing supplies. 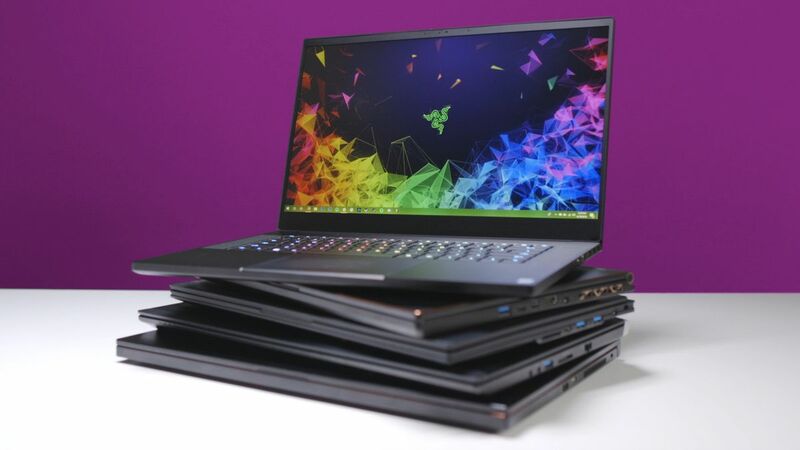 A good gaming laptop can be bought for about RM3,000 to RM4,500 per unit. 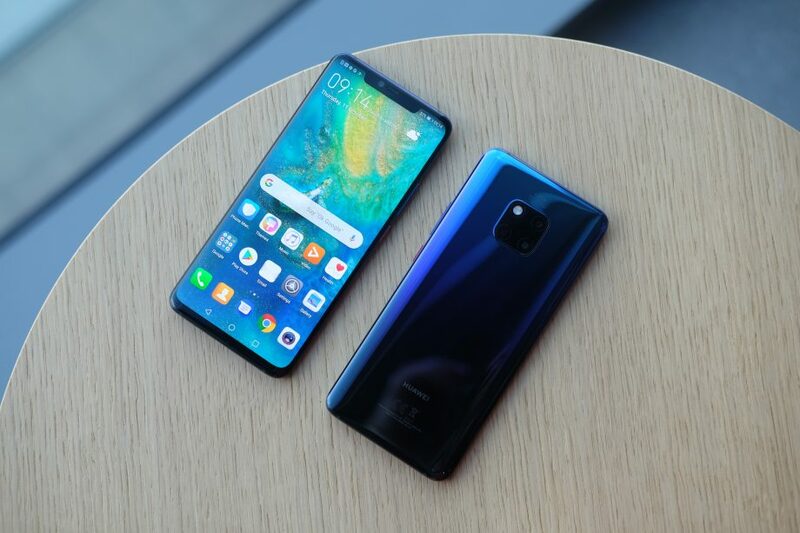 A Huawei Mate 20 Pro will cost RM3,599. 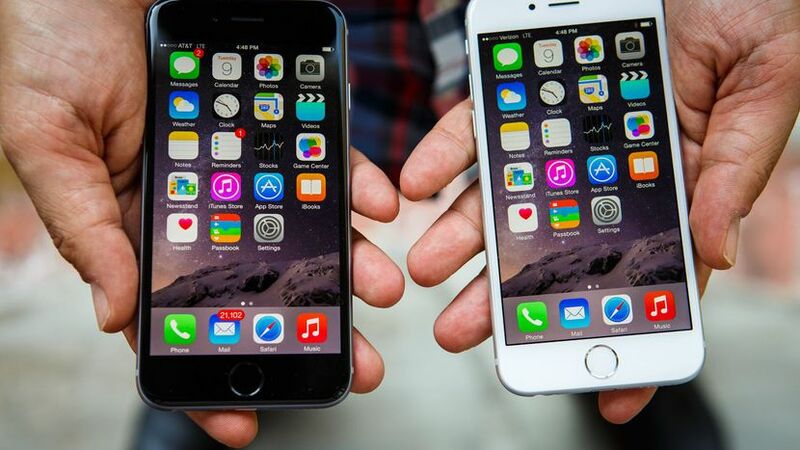 Brand new local units of iPhone 6 cost about RM1,050 each. 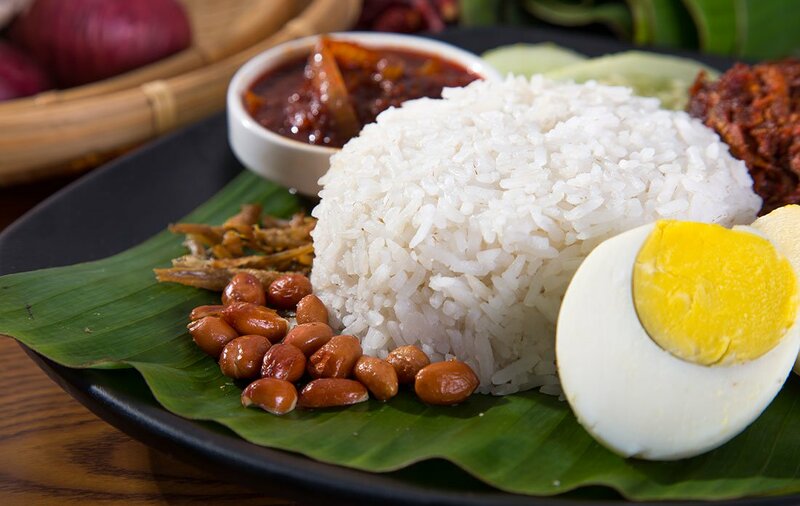 Most packets of nasi lemak cost about RM2 each and you might even have some spare cash for lots of lauk! 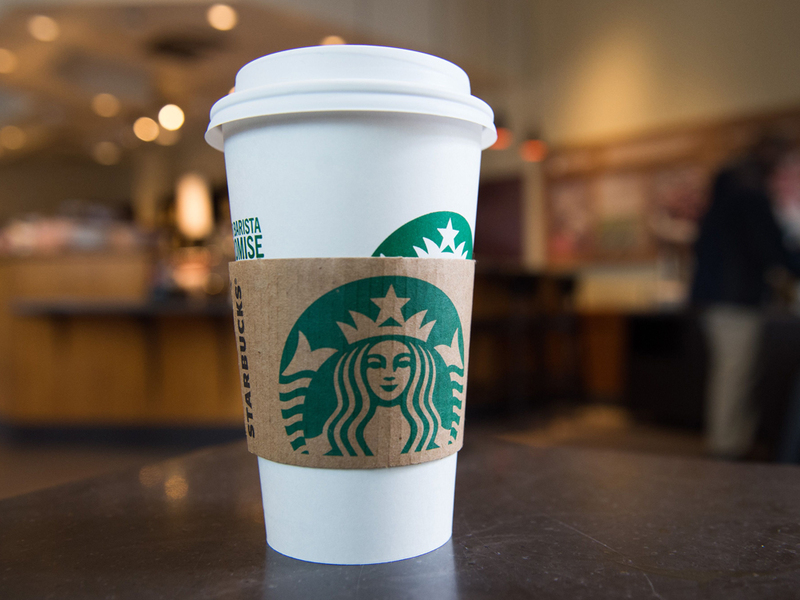 A drink from Starbucks will cost anywhere from RM10 to RM22. 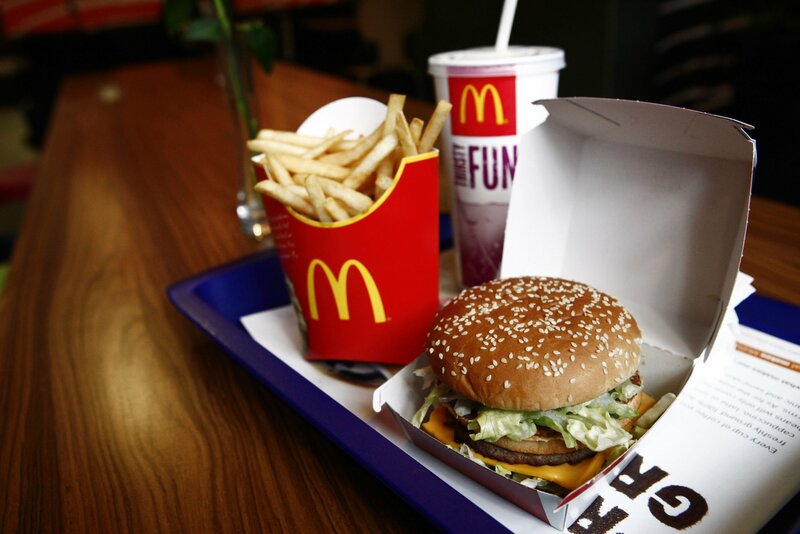 An average meal will set you back around RM15. 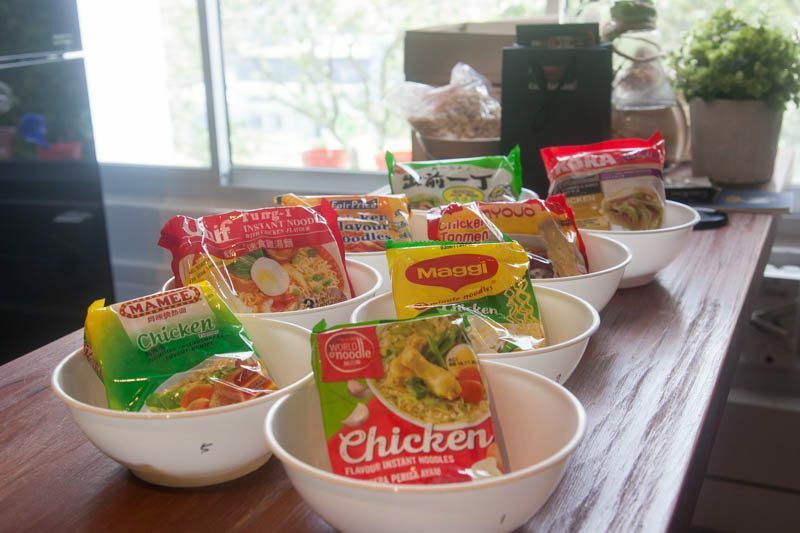 A six-packet Maggi Mee will cost around RM4.80. 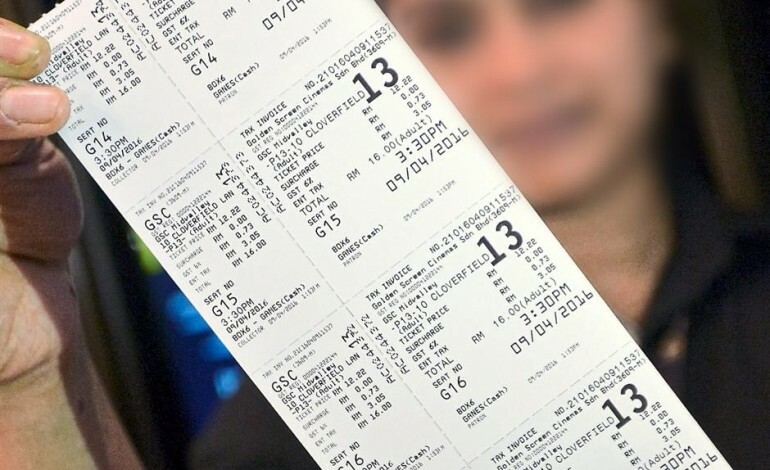 A movie ticket from the cinema will be about RM11 to RM18 for the standard seats. 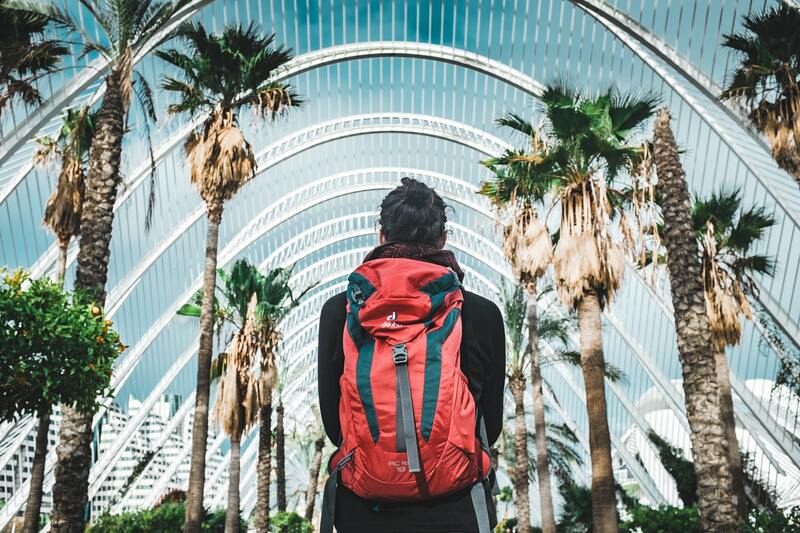 RM7,000 is enough for flight tickets to Europe with a few hundred to spare for shopping! 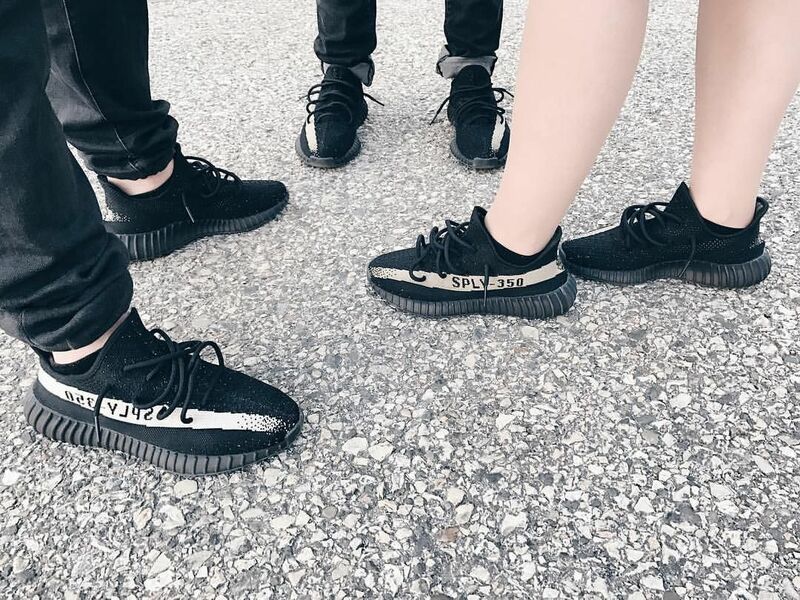 A pair of Yeezys in the reseller market would cost around RM1,500 to RM2,500. 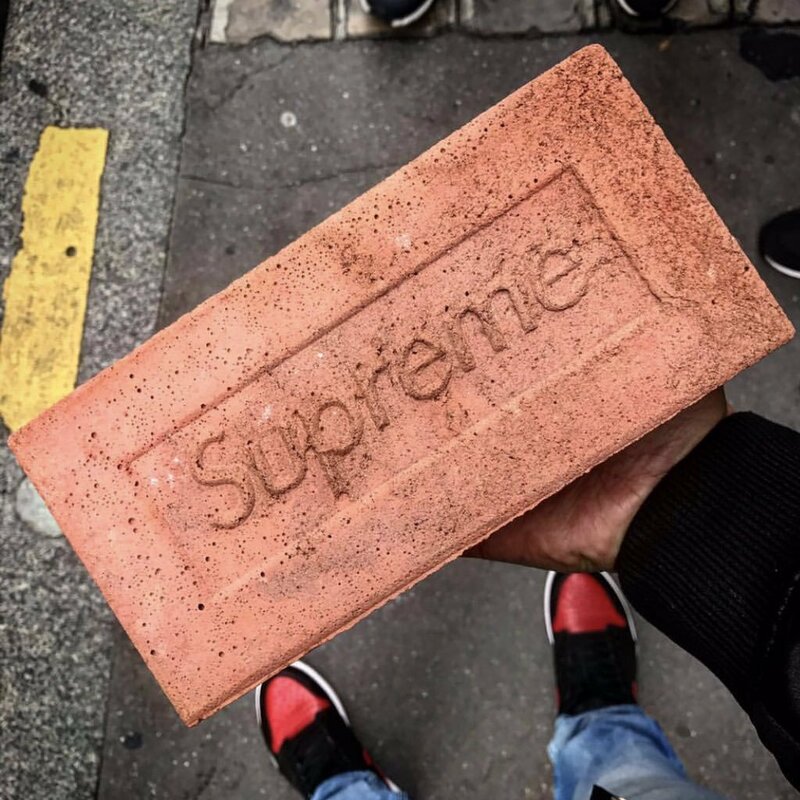 It is reported that they were resold for RM550 per brick. What would you get if you had RM7,000 to spare? Let us know in the comments section! Andrea is very forgetful but she remembers almost every song lyric. She also runs a clothing brand called February District and edits videos for fun-ish.